Dont miss another mortgage payment! There are 1000’s of calgary listings, it can take months, and sometimes years to sell your home, thats if it even sells at all. We buy houses cash and fast. Regardless of what your home looks like. Many homeowners list their homes each day only to experience the maddening frustrations of trying to sell their homes quickly and for a fair price. *People often have a lot invested in their homes and are disappointed, sometimes even angry when real estate agents insist on drastic changes requiring a big financial investment, just to get a fast sale. 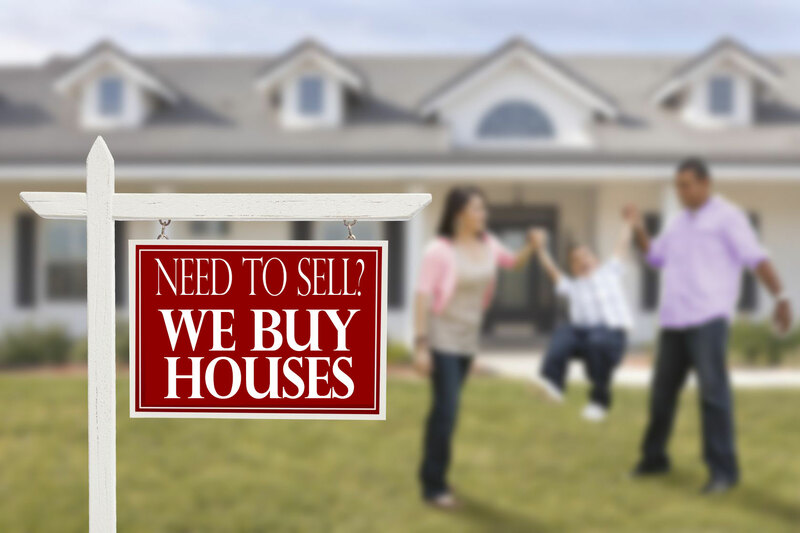 *We buy houses from people that are looking to sell their homes fast for cash. Perhaps due to some unforeseen job transfer that could quickly leave them with two expensive mortgages if they are unable to sell fast. These people need the relief of a quick home sale instead of the devastating consequences they could face if they fail to make their payments on time. *Other people call the “We Buy Houses” companies because they are just plain tired of having their real estate agent tell them to paint this room, plant these flowers, or vacate the premises at a moments notice for yet another…last minute showing. We provide Canadians like you with a quick estimate and we close fast. Sometimes we buy homes that don’t even need repairs unlike the ugly homes other companies are advertising. Regardless of your situation the most important point for you to know is we buy homes in any condition, pay cash and close quickly. 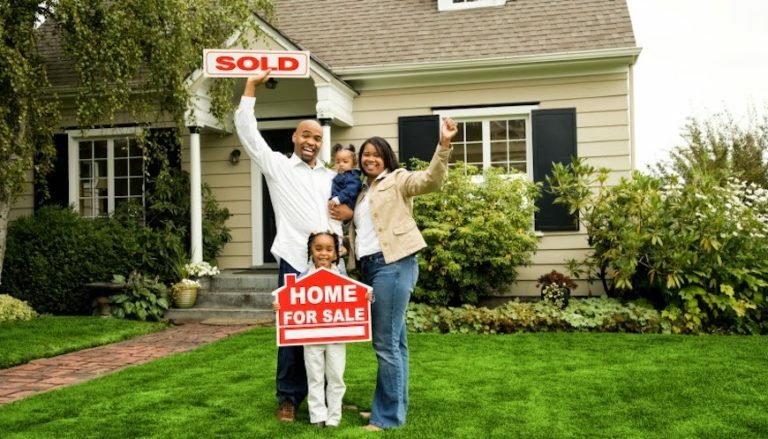 The reason you want to sell your home fast is not important and has no bearing on us getting you the best cash offer for your home. 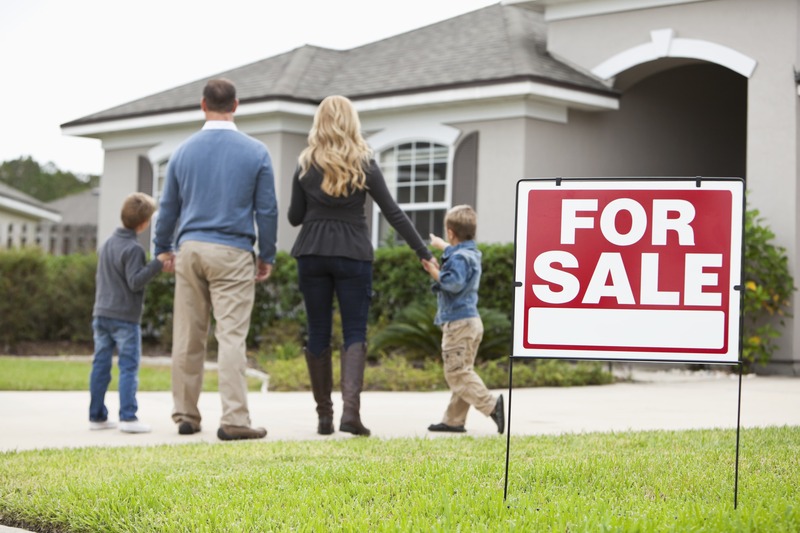 REC Canada was built by helping home owners like you sell their house quickly and get connected to real estate investors within Calgary and surrounding areas. Selling your home has never been faster before. We pay cash to purchase these homes from their owners, rehab them, and then sell these homes to investors or buyers, or rent them to tenants. In doing so, we’re home buyers who help the owners get out of their “ugly” housing situation so they can finally move onto a new life, and we provide outstanding opportunities for renters and first time home buyers while dramatically improving neighborhoods throughout the process. By doing this we help home owners be free of any nasty situation and provide great opportunities for home buyers and tenants as well as improving neighbourhoods and increasing market values in the Calgary area. © Copyright Real Estate Creativity | All Right Reserved.